“The myth of selectivity, that college admissions get harder with each passing year, is both true and untrue.” Whatever is happening in college admissions, is no joke at all. 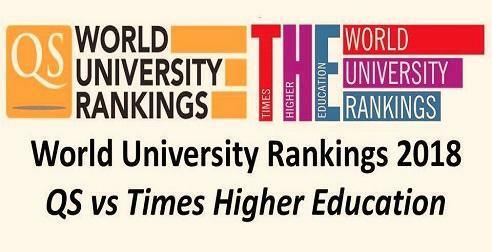 For Indian and international applicants, the scenario is even more competitive. 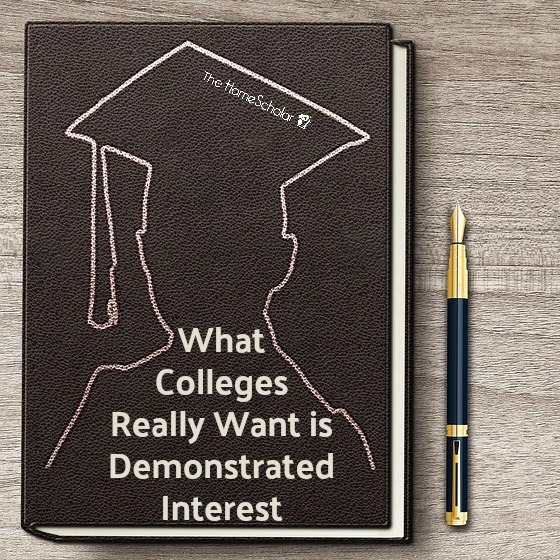 This post will discuss the basic yet Best Strategies For Getting Accepted To Your Dream College. It’s not a secret anymore that top colleges look for Future Leaders. Harvard wants students to be “world citizens and citizen leaders for the society”. The website of the Yale University clearly states that it seeks “leaders of their generation”. Similarly, Princeton’s website emphasizes on “leadership activities” among its applicants. At the end of the day, these colleges want to boast of their alumni in the coming years. Read more on glorification of leadership qualities by the college admission officers. Now the colleges receive more than 2, 000 international applications every year from all parts of the globe. All of them possess high GPA and test scores. Everyone is intellectually curious, adventurous and multi-talented. Several applicants would have also attended top summer school programs. So, how exactly you could demonstrate your uniqueness in your applications? The missing link is IMPACT. It’s okay if you have taken initiatives in your life. 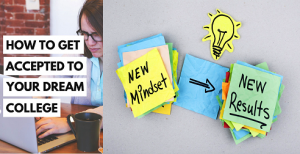 But, did you solve something, or made an impact through your leadership quality? You want to know more, right? Here is something for you. 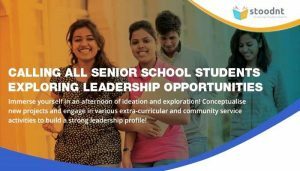 To answer all these questions and provide real insights about Leadership & Impact, Stoodnt is organizing a Workshop on Leadership Development for Class 10 & 11 Students in Gurgaon (July 29, 2017) and Bangalore (July 30, 2017). The session will be charged at Rs. 1, 500 (to be paid at the workshop). Grab your spot by registering here. This is another no brainer. The admission committee can already see your GPA, test scores and recommendations. Now they want to see who you really are as an individual. More often than not, it’s very unlikely to write a compelling and winning essay overnight or in a week. Essays require time, self-reflection, brainstorming, multiple rounds of reviews and editing etc. So, it’s only wise to get started early. If you want your essay to be compelling and stand out in the crowd, you need to push hard on reflecting who you really are. You need to take a walk down the memory lane, think about small (but significant) incidents in your life, and then explain their significance in your life. Your objective should be creating a good image of you in the reader’s mind. However, don’t get tempted to include clichés. Read more on Top Tips that you need to know before writing your college essay – Part 1, Part 2 & Part 3. In the last three-four years, I came across few students and parents, who were really adamant on applying to as many colleges as possible. 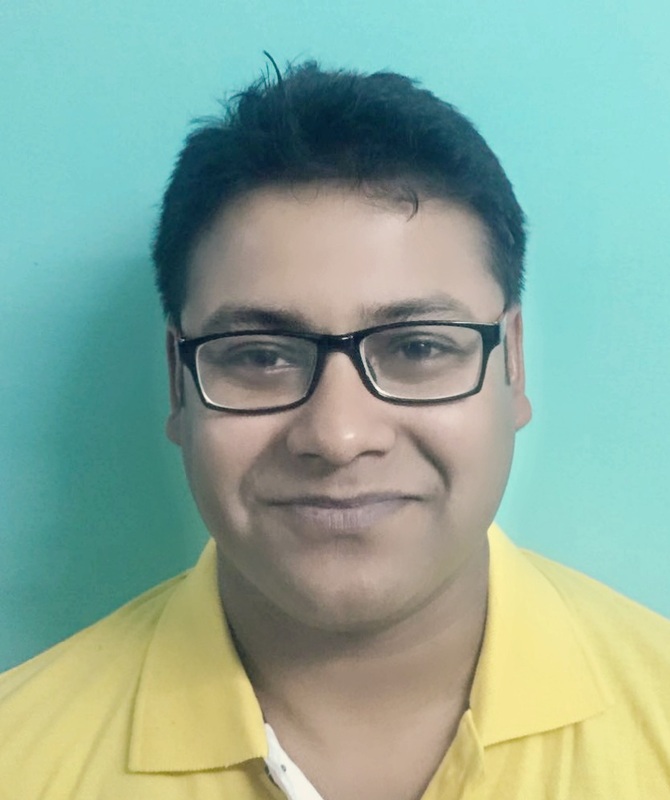 There was a student from Hyderabad who applied to no less than 16 colleges (Fall 2016). He did go on to attend Columbia University. But, he got rejections from 9 colleges and got wait-listed by 4 colleges. There was another (Fall 2016) student from Assam. He applied to 10 colleges (7 in US and 3 in Canada), and most of them were way too ambitious for his profile, and particularly his essays. Consequently, he got rejected by 6 US colleges and 1 Canadian university. This is where the majority of Indian applicants go wrong. They become so obsessed with applying to the “best college”, that they completely ignore the “right college”. It takes a lot of time and effort to present the best of yourself in your applications (including essays). More importantly, you need to do all these while making sure your regular schoolwork, projects and exams are going well. Besides, you also need some time to recharge your batteries by catching up with your friends and relatives. You don’t want to make your college applications experience too stressful after all. Applying to too many colleges does hurt your admission chances. Know more about The Truth about Applying to “Reach” Colleges. 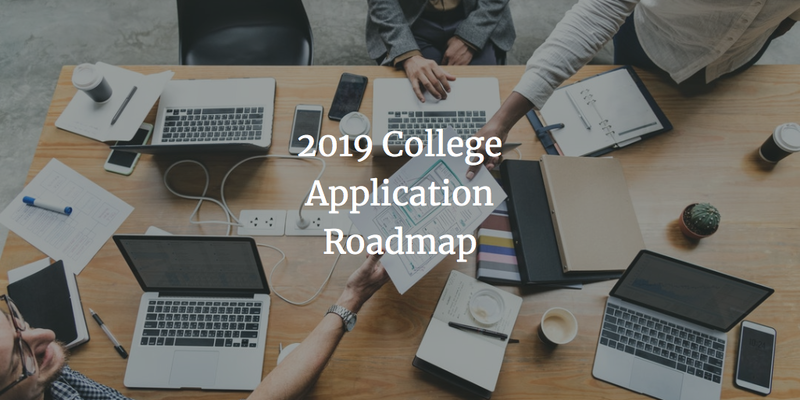 It’s literally tough to put together a personal and genuine application if you are applying to 15 or 20 colleges. You need to make a list of safe, moderate and ambitious colleges. The list should also include a fair mix of colleges in terms of campus size, type (public or private), financial aid policy (need-blind or need-based) etc. It’s much better if you apply to 6 or 7 colleges, rather than applying to 12 or more colleges. 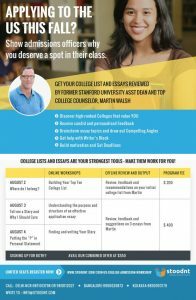 So, you are going to apply for fall 2018, and need some help with college essays and making a balanced college list! Get your application reviewed by Martin Walsh, former Stanford University Asst. Dean of Admissions. Register for the online workshop here.